If you feel as though your property was overvalued, a professional, independent, third-party appraiser is often your best bet in proving your case. That's where we come in. Sometimes, you will have a hearing on your assessment appeal and will need for the appraiser you've hired to testify on your behalf. Be assured that at Maureen Fox Company, we are able to professionally and persuasively testify at appeal hearings. Browse our website to learn more about our qualifications, expertise and services offered. Furthermore, located to the right of this text are links to the Board of Assessment offices for Bucks County, Montgomery County, Chester County, Delaware County, and Philadelphia for your convenience. Each link will provide additional information for the property tax appeal process for both Residential and Commercial Tax Appeals. 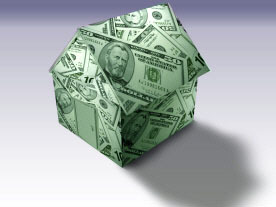 Please contact us so we can help you lower your property taxes. Also, please check out some success stories.